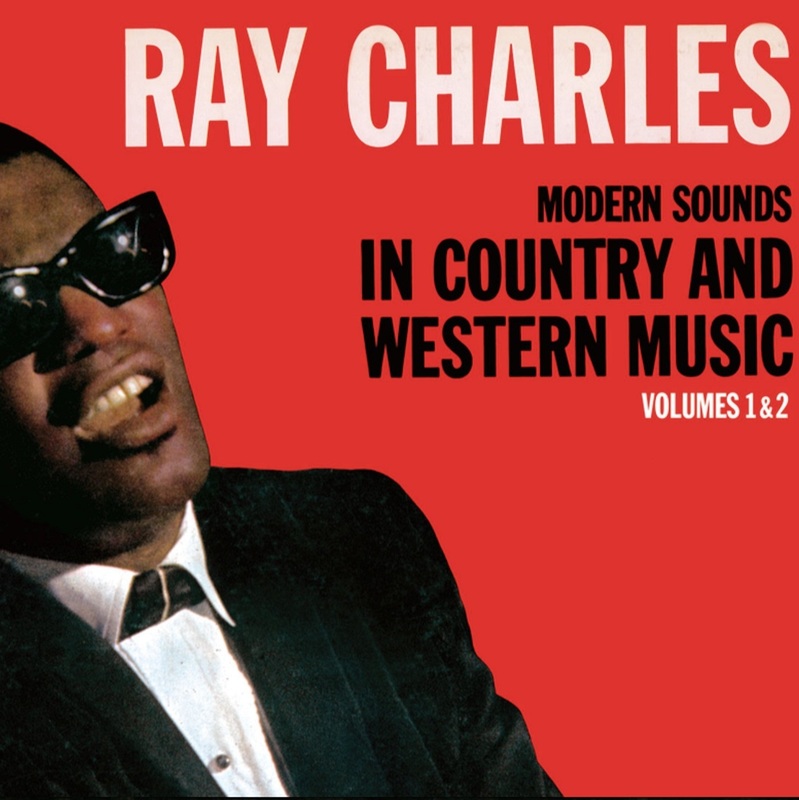 Ray Charles' Modern Sounds in Country and Western Music, Vol. 1 & 2 is due out Feb. 22 on Concord Music Group. When Ray Charles entered the studio to record Modern Sounds in Country and Western Music in 1962, the singer was already an established hitmaker. In his work for Atlantic Records between 1952 and '59, Charles created an inventive mix of blues, gospel and jazz in songs like "Mess Around," "I've Got a Woman," "Drown in My Own Tears" and the titanic crossover smash "What'd I Say." Those records are among the foundation stones of soul music. Charles used his success to sign a deal with ABC Paramount in 1960 that gave him unusually significant artistic control and financial compensation for artists at the time, especially African Americans. Among the results is Modern Sounds in Country and Western Music, one of the most interesting and brash albums of its time. The album title itself is audacious. Country music and modernity were not synonymous in the early 1960s — after the rock-and-roll explosion, country held tight to its association with tradition, which could sometimes translate as a bulwark against the fight for full citizenship for African Americans. Modern Sounds in Country and Western Music was released the same month whites rioted to stop integration on the University of Mississippi campus. Charles knew his country music; he'd listened to country radio growing up in Florida, and had already recorded Hank Snow's "I'm Moving On" while at Atlantic. But Modern Sounds is true to its title: It doesn't attempt to copy the originals or use "country" instruments like pedal-steel guitar or fiddles. Charles selected songs he could attack with utter mastery in big, bold, horn-driven arrangements, and his interpretations underscore the durability and power of the songs that he and producer Sid Feller chose to record. The arrangements sometimes go right for the middle of the American pop road, as in the mega-hit "I Can't Stop Loving You" or the plaintive ballad "I Love You So Much It Hurts." But the album swings like mad on Hank Williams' "Half As Much" and Jimmie Davis' "It Makes No Difference Now." 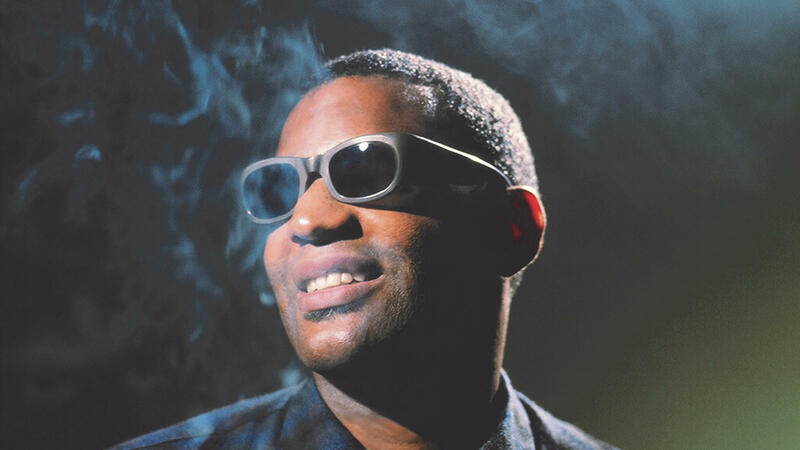 Ray Charles relishes the wordplay and deep blues in these heartfelt songs, and finds the spot where country and R&B pianos meet. This reissue packages Modern Sounds with Modern Sounds Volume 2, recorded in the fall of 1962 to take advantage of the first volume's huge success. The second set places the swing and pop arrangements on separate sides, but it's equally affecting. Charles lays claim to the center of American popular music on these records, and ended up with some of the best-selling music of his career.